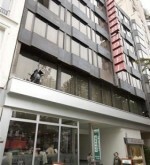 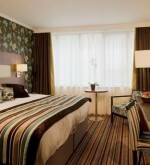 City Inn Hotel | Hotels.be: Find a hotel at the best prices. 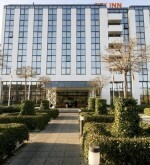 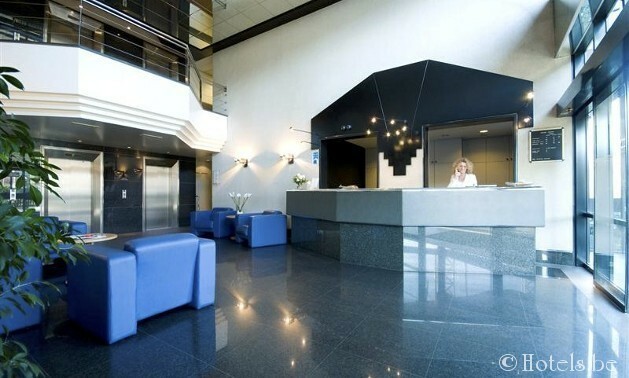 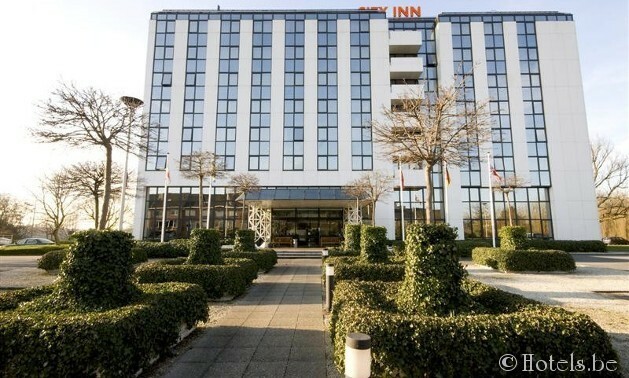 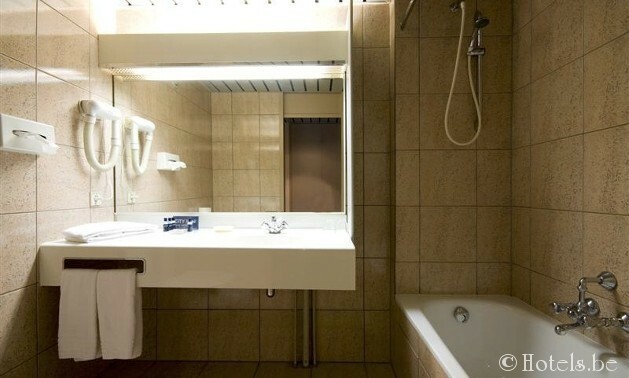 City Inn Hotel is a modern 3-star hotel, situated on the Ring of Antwerp, exit n° 3, near the center of Antwerp, the airport and Berchem Station. 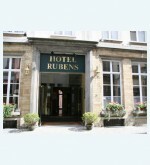 Located in a beautiful, tranquil garden with free parking for our guests. 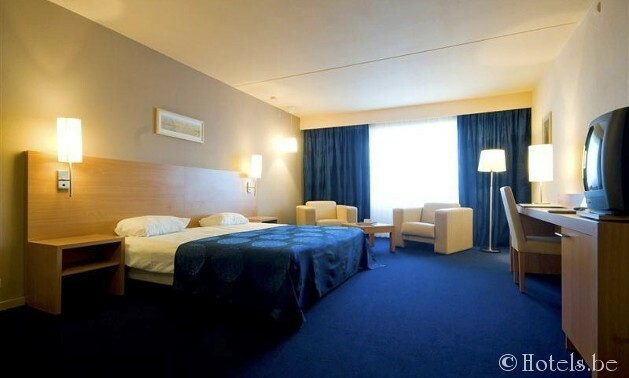 Whether you are travelling on business or for pleasure, whether you are staying for one day, a few weeks or some months, City Inn Hotel & Apartmens provides comfortable accomodation in Antwerp. 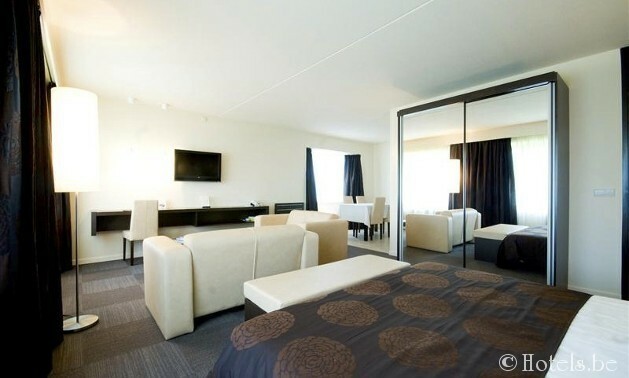 You have the choice of standard rooms, luxury or executive flats and apartments with kitchen. 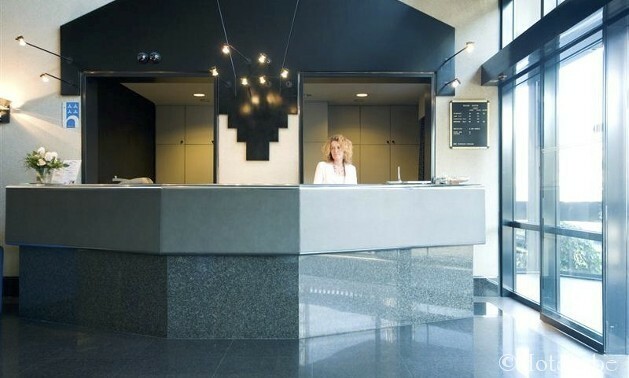 All flats are non-smoking, equipped with bathroom, officedesk with direct dailing telephone, WiFi and flatscreen television. 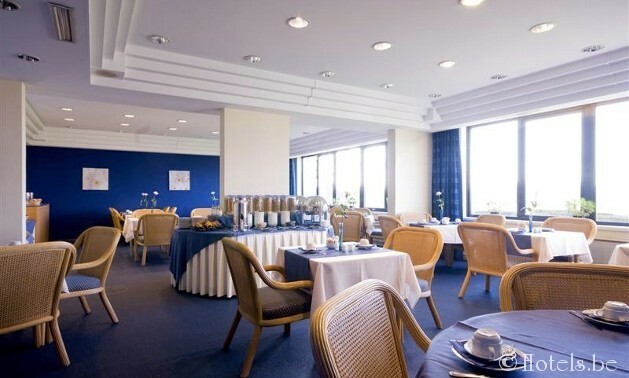 Every morning a delicious breakfastbuffet is served and our receptionists serve you 24/24h.